Important: This is a 34-page downloadable activity book in PDF format. Nothing will be shipped. Instant Download! Our printable Day of Atonement (Yom Teruah) Activity Book helps students learn about God’s Appointed Times in a fun and engaging way. 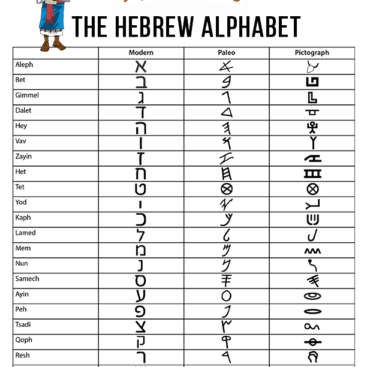 Includes 34 printable pages of coloring pages, quizzes, Bible verse copywork, creative writing and drawing activities, fact sheets, crafts, and puzzles. 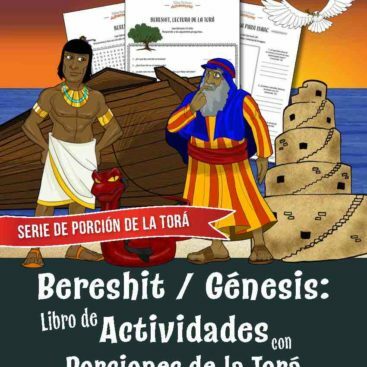 Plus an extra Jonah unit to help you teach your students the meaning of repentance. 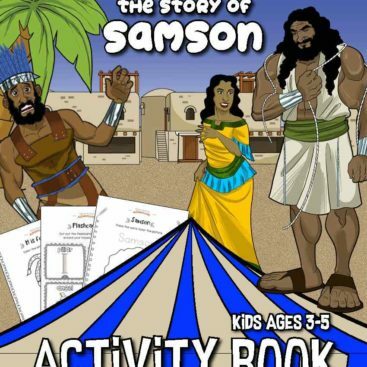 Thanks for buying our Day of Atonement Activity Book and supporting Bible Pathway Adventures. Every printable book purchased helps us continue our work providing free discipleship resources to families and missions around the world. 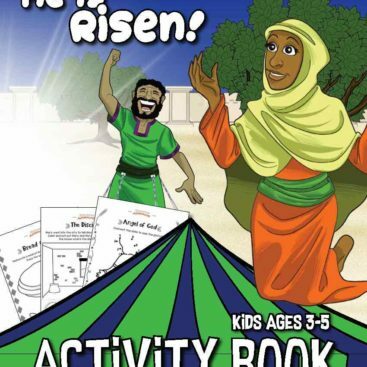 Click the button above to download a FREE sample of our Day of Atonement Activity Book. 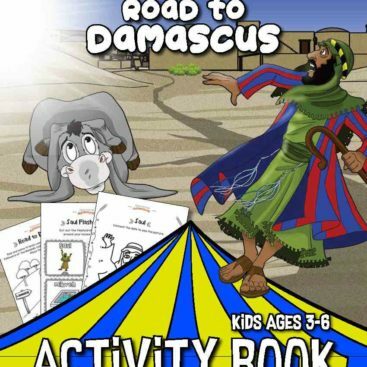 Or click on a cover below to view more Activity Books.